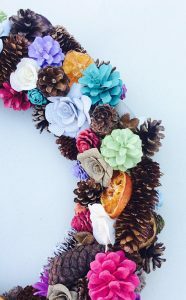 Everyone seemed to like our Summer Christmas Trees article so much I thought I’d put together another one for these amazing Summer Wreath Ideas. 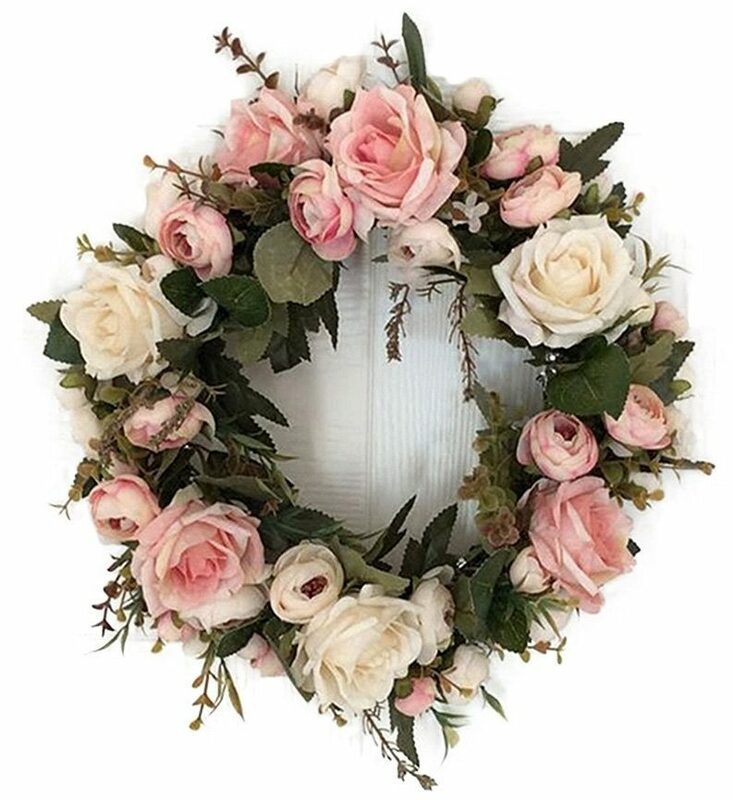 Yes, I know that wreaths aren’t really just a Christmas Thing, in fact, I can’t wait to show off some that I’ve seen for autumn but, one season at a time. 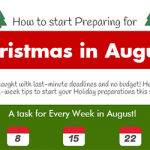 For those who love decorating for the holidays, here is how you can get your fix before winter! 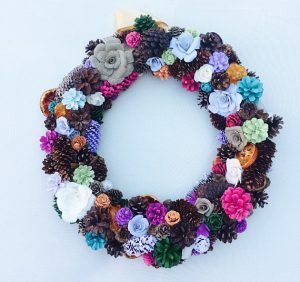 First, let’s go over a few wreaths that you can pick up on Etsy from some amazing crafters and artists. 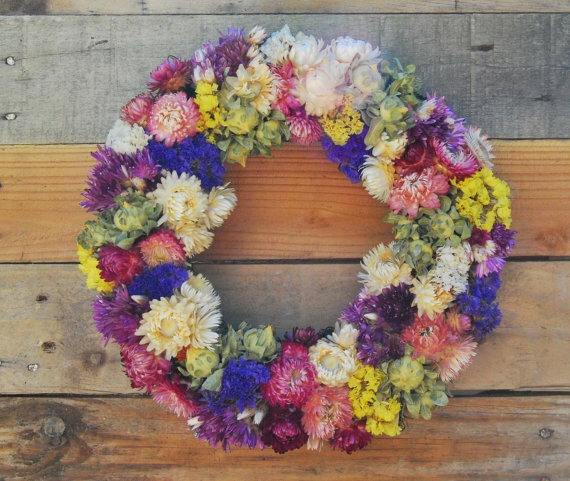 These Dried Flower Wreaths from Etsy Seller LotusFloralArt are TO DIE FOR. 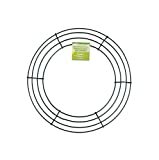 They’ll last year-round and could be used for Spring, Summer OR Fall. She also had Heart-shaped ones, and lots more. 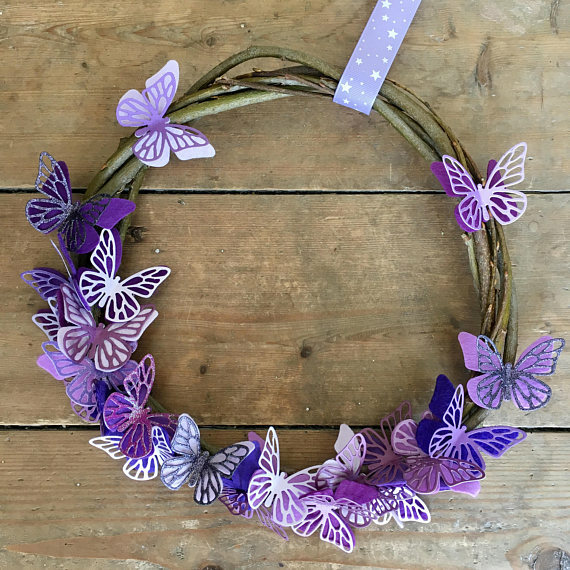 This adorable purple butterfly summer wreath idea is amazing! 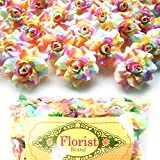 This one-of-a-kind item is perfect for spring and summer, you could decorate a door, window or anywhere in your house. So cute! Available from LoveWhiteFlamingo on Etsy. These actually come in all sorts of shapes and styles. 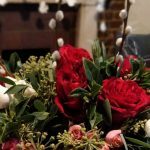 Peonies are such a full flower, that they fill up wreaths gorgeously, and I can’t get over the pale whites and pinks colours! 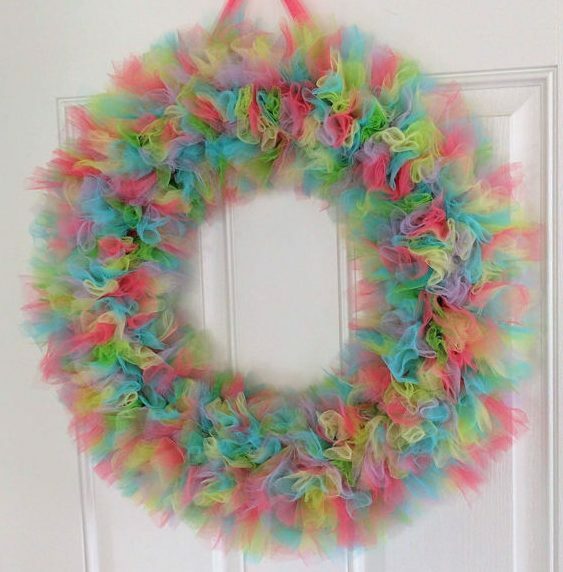 This colourful summer wreath is available from KraftyKittyMama on Etsy and comes in a few different colour combos. It’s great for Easter, too! 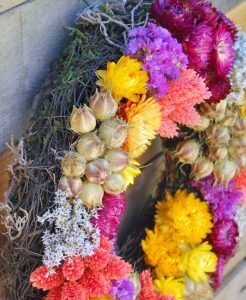 Do you have any other Summer Wreath Ideas? 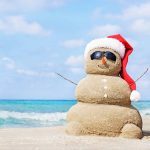 Share in our Forum or comment below!